Here’s the second part of our article “Things To Consider When You Look For A Hosting Company: The Network”, in which we’ll take a look at the company’s aspects you need to consider when choosing your hosting provider. Another thing to keep in mind when choosing a hosting company is the availability of the support that will be available for you. Many things can happen to your server at any given moment. The chances are pretty high that you will require some assistance from the support team at your prospective hosting company at one point or another. It can be for a reboot, an operating system re-install, for addressing an issue with the service or just a question related to your dedicated server. 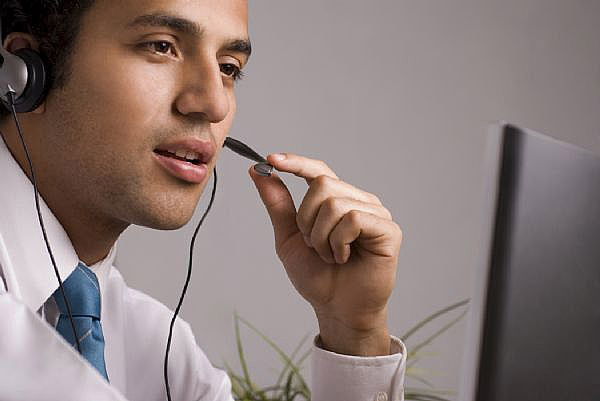 The technical support staff needs to be there for any of your requests. Typically, most hosting companies employ a ticket system to keep track of technical issues. A support oriented hosting company that offers 24/7/365 should be the minimum when it comes to support. Along with these unforeseen issues that come up that need to be addressed, there are also regular server management tasks that need to be performed in order to keep your server up and running at peak performance. Your hosting company becomes an integral part of your online experience, and you want to be sure that your hosting company will be there when you need them. A hosting company that provides pro-active server management will certainly be one to consider especially if you don’t have an in-house IT staff that will look after your server and the operating system for you. When searching for reviews of a company, new clients are best served by reviewing websites and social media for poor reputations and complaints to ensure that there aren’t a myriad of complaints concerning the support of the prospective hosting company. In the hosting world, there is a high probability that you will need to contact your hosting company at some point for an issue that must be resolved quickly. Wouldn’t it be nice to know beforehand that your hosting company will be there when you need them? 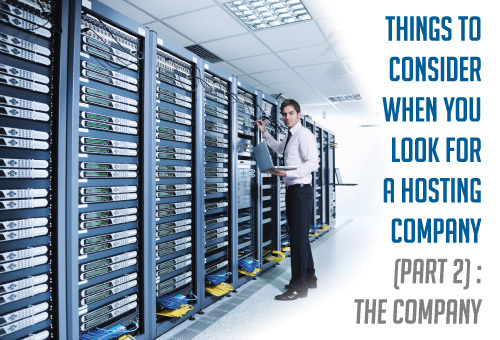 Another important factor when you choose a hosting company is where the data center is physically located. Different countries have different laws when it comes to various hosting issues (privacy, content, etc. ), and as the internet continues to grow and expand, these different laws can have serious and legal consequences if one is not careful. When discussing your requirements with the prospective hosting companies, be sure to enquire as to where the company is physically located, and if there are any always that prohibit the type of website that you are hosting. As well, if privacy is of concern, you should be aware of the country’s laws when you are considering a new hosting company. Political stability, weather concerns (particularly natural disasters) and availability of quality bandwidth can vary tremendously from one country to another and these factors can impact the performance and uptime of your server and website. By carefully reviewing these aspects, you can better evaluate your hosting company and how their location may impact your server and website. Hosting companies come and go. 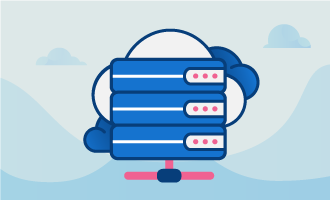 Many companies in the hosting industry rely on large hosting providers to provide them servers and infrastructure to create their own businesses. These resellers typically have a low investment and are liable to disappear quickly, often leaving their clients without access to their servers and more importantly, your website and related files. With a website, and a few servers, just about anyone can create a ‘hosting company’. Be wary when looking at hosting companies who do not have their own network infrastructure. Hosting companies that invest in network infrastructure and support staff typically are more likely to remain in business for the long term. Although difficult to determine initially, by asking a few questions, you can quickly find out if a prospective host owns their own equipment, or do they rely on others to provide their infrastructure. Experience is another benefit when dealing with a hosting company that has been in business for many years. Typically, these more experienced hosting companies have seen all the issues typical in the online world, and have solved them for other clients. Wouldn’t it be nice to know that your hosting company is staffed with professionals who can assist you quickly when you have an issue? The online world moves very fast, and your web site visitors will generally have many other websites who offer similar products and solutions as you do. If they can’t get to your website, they will find another. Do you really want to risk this on inferior and less expensive hosting? If your online presence is important to your business, then choosing a reputable and long-standing host should be an important factor in your decision. A careful review of a hosting company’s website will help you understand what other services the company can provide. It is typical that the prospective host will offers webservers (both shared and dedicated), along with cloud services. 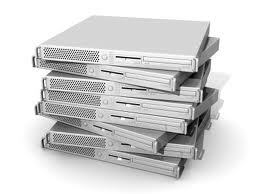 There are other services that a quality hosting companies will offer. Server management, data backup and recovery options, firewalls and DDoS protection are some of the more common options that a quality hosting company will include in their products and solutions. Most clients of a hosting company can benefit from these additional services, and so it is an indication that the hosting company is offering a full suite of solutions besides just the basic server. If you don’t have an IT team with a competent system administrator you more than likely will need some management of you server. A good hosting company will be able to offer you these optional management services (operating system updates, security patching, resource monitoring, etc.). That way you can leave the management of the server to specialists. In the past, when websites included mostly static content and low resolution images, there was little need for dedicated server. Actually, many websites are still served from shared environments (Virtual private server, cloud, shared hosting account). For websites that offer ecommerce solutions, video streaming or other high resource requirements, it is recommended to invest in a dedicated server or cluster as the requirements for uptime and throughput will be solely used by your applications and websites. When a website or application is served from a shared environment, the performance can be affected by other clients on the same server, which could cause your own site to suffer a performance hit. Studies have shown that users do not like to wait for website to respond, and if a website would be slow, the majority of users will find another similar website that will perform better. Those visitors may or may not return to your site. Is that a risk you and your business are willing to take? 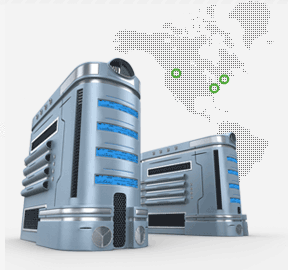 Selecting a hosting company can be a daunting task. As the importance of an online presence grows, carefully reviewing each prospective hosting company will ensure that your hosting company matches your needs for speed, availability and support. Properly selecting a hosting company will not only simply your life from a technical standpoint, but will also provide you with a stable platform from which to grow your business through an improved online presence.